​- Ryan Hart, Verified First Director of Marketing. Verified First is the premier background screening company in North America. MERIDIAN, Idaho — Have you ever dreamed of working for one of the top-ranked small businesses in Idaho? Well, here’s your chance. The public is invited to attend Verified First’s grand opening and job fair April 14 from 4 p.m. to 6 p.m. at 1550 S. Tech Lane, Suite 200, in Meridian. There will be a ribbon cutting at 4:15 p.m., followed by appetizers and interviews. 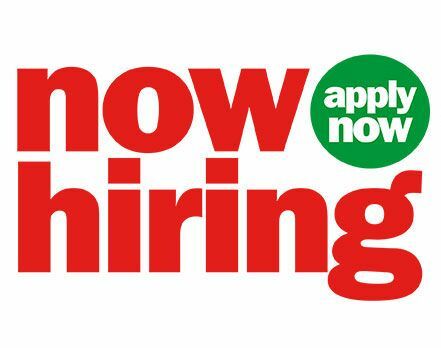 Verified First will be looking to fill 20 sales representative positions through the job fair. Verified First has been named among the top 10 “Best Places to Work in Idaho” for small employers with between 20 and 99 employees. 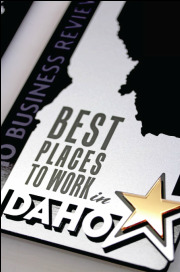 Its exact ranking will be revealed April 14 at the “Best Places to Work in Idaho” awards at The Owyhee. Verified First has also been honored by INC Magazine and received the INC 5000 award as one of the fastest growing, privately-held companies in the United States. Verified First has been in operation for three years and recently relocated to Meridian from Caldwell. Verified First is the premier background screening company in North America. It has helped thousands of businesses validate and verify millions of pieces of information with its instant customizable industry search solutions. It partners with more than 40 solution providers to co-develop unique pre-built solutions that allow organizations to leverage their recruiting solution investment for background screening and make effective hiring decisions. It enables businesses to hire top recruits by conducting pre-employment background screenings with immediate results through its Verified First desktop portal. All results adhere to the Fair Credit Reporting Act to ensure clients make effective and timely hiring decisions.